Atlantic Millwrights offers millwright services that facilitate fast, safe and precise installation – ranging from small machines or equipment, to an entire plant. 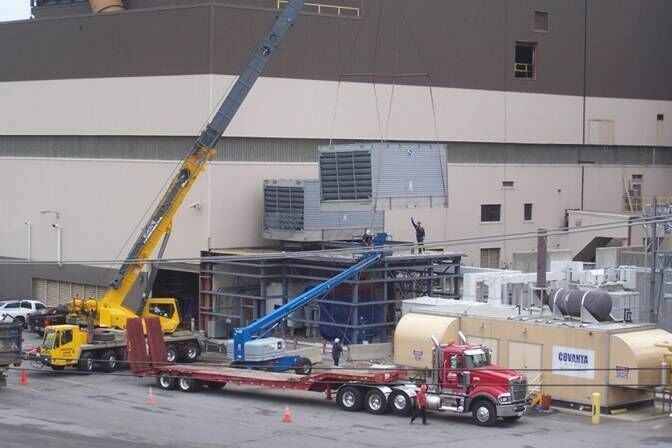 Atlantic Millwrights offers construction and installation services for all industrial facilities. 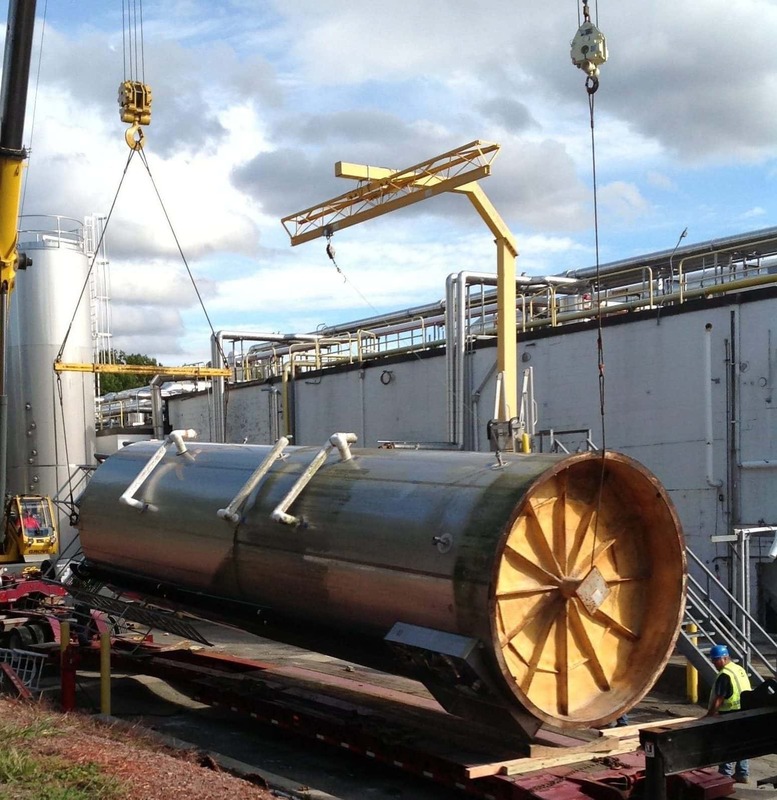 Our services include equipment and machinery installation, plant retrofitting, plant closures and decommissioning, and industrial asset recovery. Atlantic Millwrights has a modern fleet of air ride trucks and trailers, featuring vans, flatbeds, and ramp trucks. 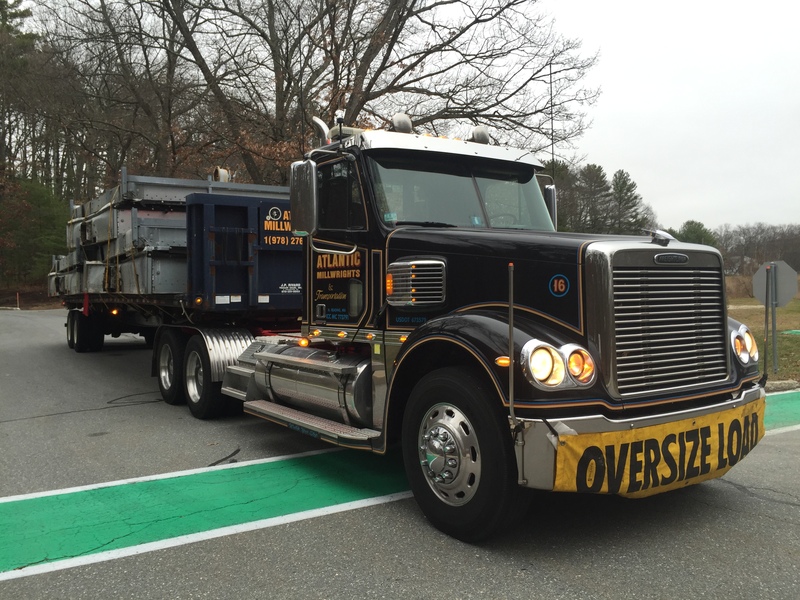 This, combined with over thirty years of heavy hauling experience, allows AMI to be an industry leader in specialized transportation. Local or long distance, big or small, we can handle it for you! 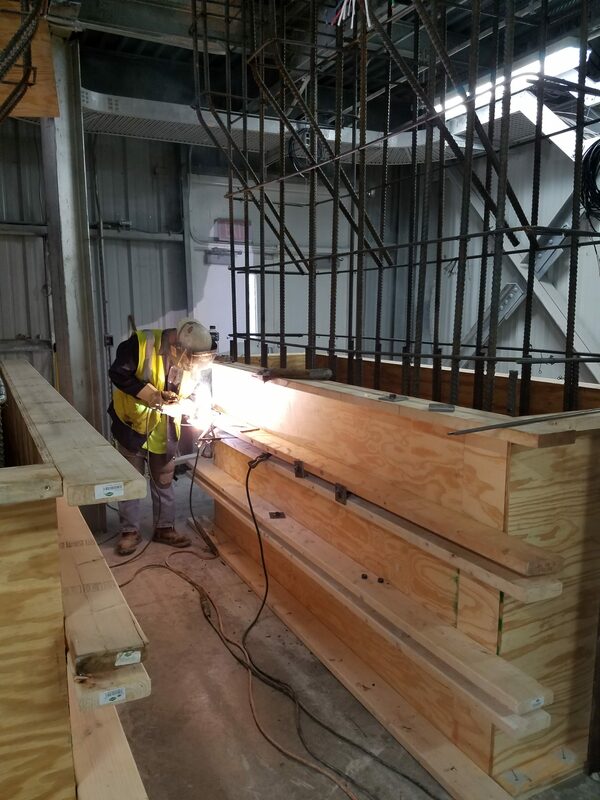 Our fabrication capabilities include an in-house machine shop, milling machines, lathes, a 200 ton hydraulic press, radial arm drilling, and a 17 ton overhead crane. We offer extensive rigging experience with skilled personnel and a range of equipment for: plant and machinery relocation, heavy hauling and trucking, crane service, packing and crating, and heavy rigging. We are experts in moving, shoring and elevating turnkey renovations meeting time critical project schedules. 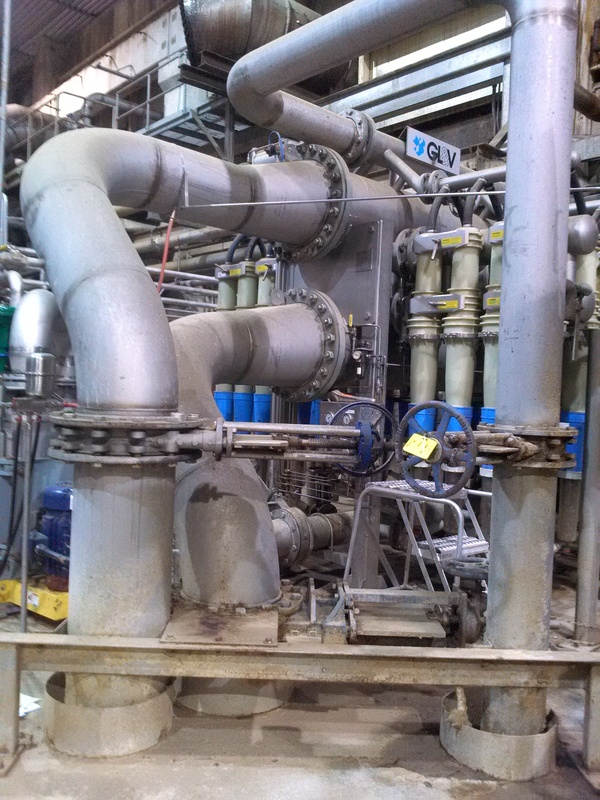 AMI emphasizes skill, accuracy and versatility in process piping, utility piping and valve controls. 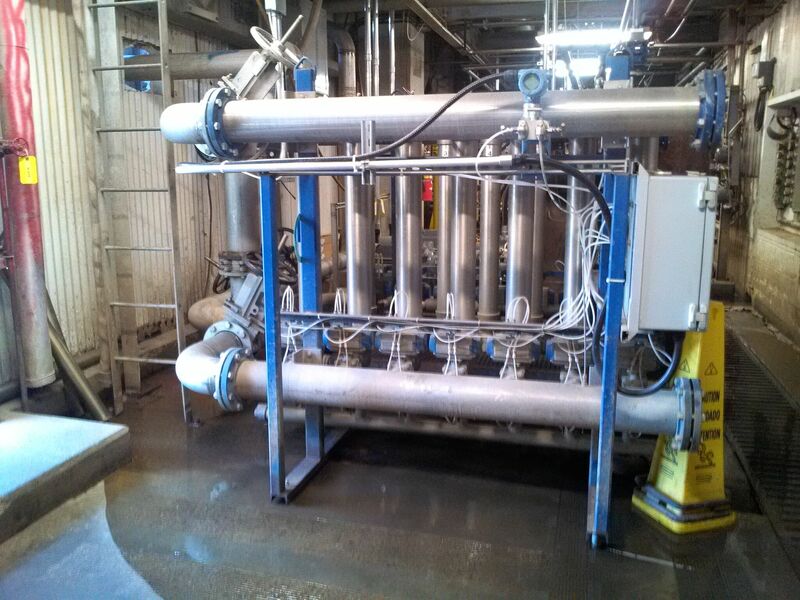 Our services include design, installation, repairs and removal of various types of control and process equipment. 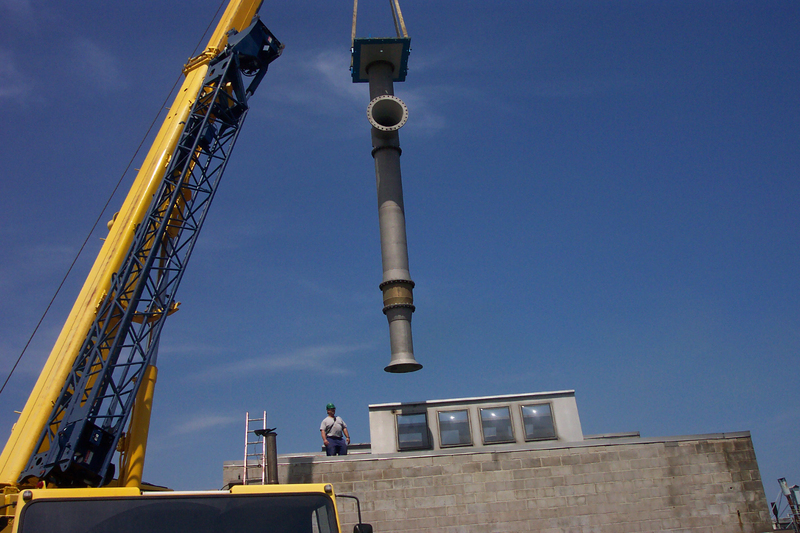 Our piping and pipe fitting services adheres to OSHA and AMI/Client safety standards. 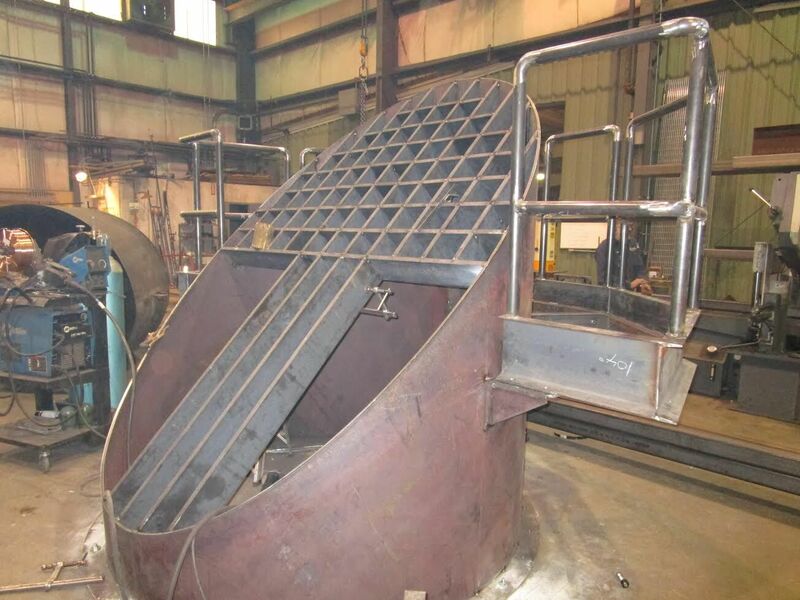 Atlantic Millwrights offers several on site welding services, including: MIG/GMAW, TIG/GTAW, & Stick/ARC. We also offer Gas/Oxy Acetylene Welding & Cutting. We offer 24/7, multiple shift coverage for your facility’s outages and shutdowns.